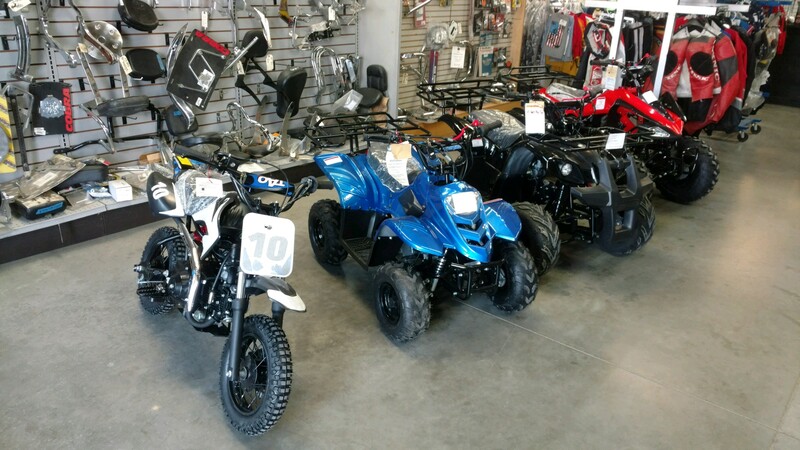 APF is Central CA’s largest motorcycle salvage dealer with a huge selection of guaranteed used motorcycle and ATV parts for early and late model Honda, Yamaha, Kawasaki, Suzuki, and others. We also have a great selection of new tires, batteries, chains, sprockets, levers. We also carry new accessories, such as helmets and gloves. All items are ready to ship daily or picked up at our brand new location in Fresno, Ca. Come out and pick your part! If you like us, YELP us! It helps a lot!